Not a super lot to say about this one. 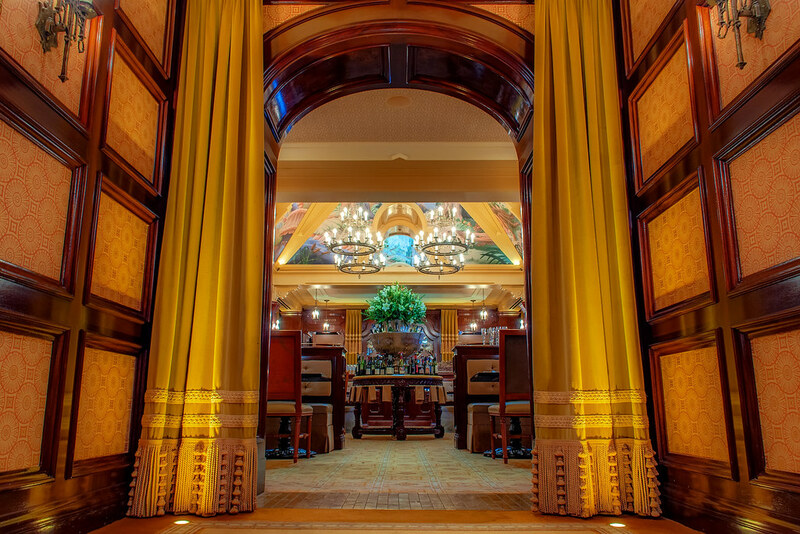 Taken from the hallway next to the dining room in the Carthay Circle Restaurant of California Adventure. This entry was posted in Buena Vista Street and tagged carthay, restaurant. Bookmark the permalink.